Sourced from the beautiful Indonesian island of Sumatra, these Sumatra Red Vein capsules feature one of the world’s most popular Kratom strains. With no additives, chemicals, or other fillers, this all-natural product is comprised of finely ground Sumatra Kratom powder in 100% vegan capsules. Take advantage of free shipping when you place an order over $100 and same-day shipping when you place your order before 3:00 PM PST. If you have any questions about our products or services, simply shoot our customer service team a message. Don’t miss your chance to get this remarkable Sumatra Red Vein strain in capsule form. 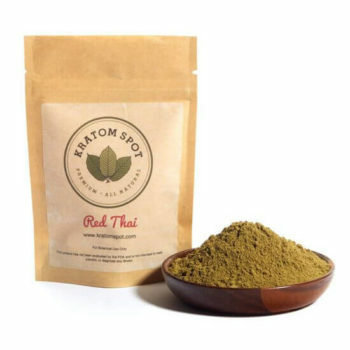 Select the quantity that works for you and order now from Kratom Spot!